Bringing gospel renewal to South Carolina through church planting and revitalization. As pastors, we are called to shepherd the flock among us in order to present our people mature in Christ. We labor and toil to see all of our people conformed into the image of Christ through the power of the Holy Spirit. 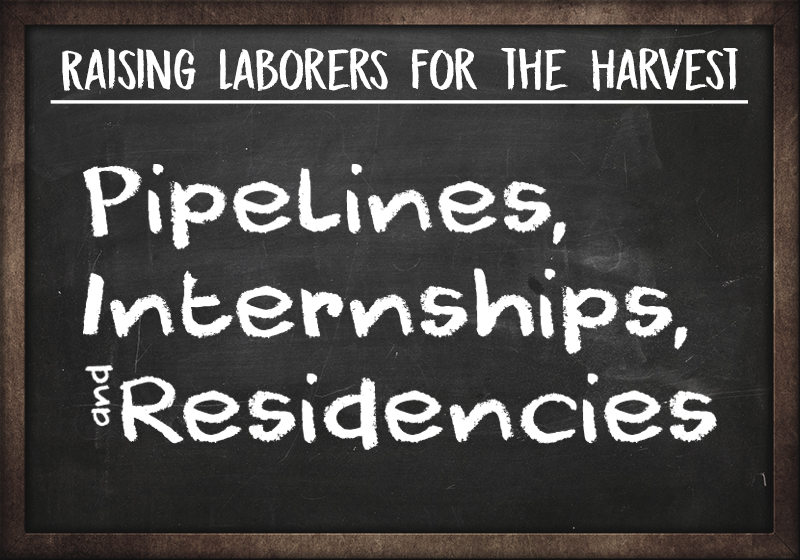 This is a massive task, and it requires we not only labor hard ourselves, but raise up new laborers. Allen Tipping, pastor at Midtown Fellowship, will walk us through the process they’ve created over the years to accomplish this great work. Here’s what they’ve found. Having a determined pipeline and process in place – including a creative internship/residency program – has significantly helped their leadership gain clarity of vision, simplify their efforts, and maximize the resources God has entrusted to them. Allen Tipping is a pastor at Midtown Fellowship in Columbia, SC.